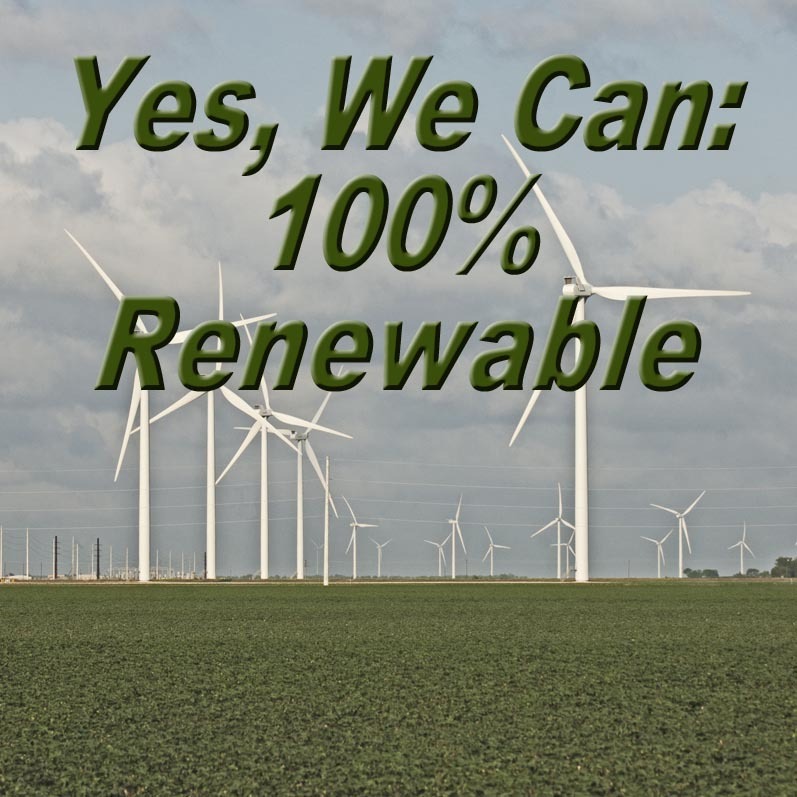 A comprehensive review of hundreds of studies on the feasibility of 100 percent alternative energy. In March 2017, Heard et al., published a study of 24 works on the feasibility of 100 percent renewable energy. Their findings were not favorable. But on April 23, 2018 a review of Heard 2017 was published by Brown et al. 2018. In a battle of the academic references, where Heard cited 151 and Brown 230, the ranking criteria of the former study was found incomplete and unfounded. “… We respond to a recent article that is critical of the feasibility of 100% renewable-electricity systems. … Based on a literature review we show that none of the issues raised in the article are critical for feasibility or viability. … Each issue can be addressed at low economic cost, while not affecting the main conclusions of the reviewed studies. … We highlight methodological problems with the choice and evaluation of the feasibility criteria. Another primary tenet of Heard 2017 is that there is not yet any model that defines exactly how we can meet energy demand with alternatives. This argument relies heavily on the dispatchable energy discussion where wind and solar energy are only available when the wind blows and the sun shines. Heard 2017 bases much of their findings on this topic on the work of Mark Jacobson at Stanford along with 27 other authors. Jacobson’s very forward leaning work relies geographic location, an abundant mix of alternative energy sources, and the fact that wind blows on land at night and on the ocean in the day. Jacobson’s team has been heavily criticized since the inception of their work in 2009, yet the team grows and continues to refine, based on this heavy criticism. (Their concept is convincingly described at The Solutions Project.) After six increasingly in-depth publishings of their work, in 2017 they have published their most complete evaluation yet across 139 countries globally that includes all previous criticisms. Of course, only time will tell which side is correct. But it is important to note in similar high stakes, high motivation issues, the will to succeed has overcome. A favorite comparison is Kennedy’s Moon Shot. In 1962 when Kennedy announced we were going to the moon, America had only 15 minutes of experience in sub-space orbit and zero experience in deep space. There is another interesting point that may enlighten the reader as to some of the fundamentals of Heard 2017. This is that their work includes substantial nuclear energy in the mix. Brown et al., Response to Burden of proof-A comprehensive review of the feasibility of 100% renewable-electricity systems, Renewable and Sustainable Energy, accepted April 23, 2018 for September 2018. Heard et al. Burden of proof: A comprehensive review of the feasibility of 100% renewable-electricity systems, Renewable and Sustainable Energy Reviews, March 2017.